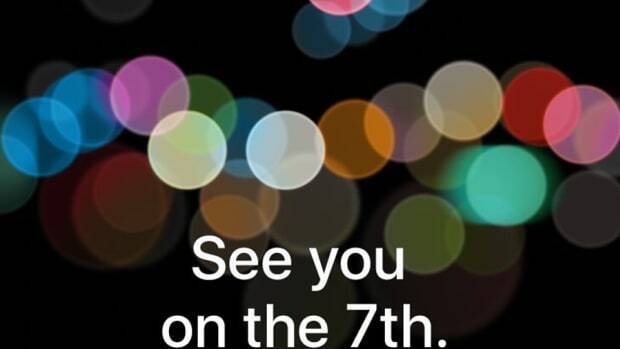 Apple has officially pulled back the curtains on its latest iPhone. 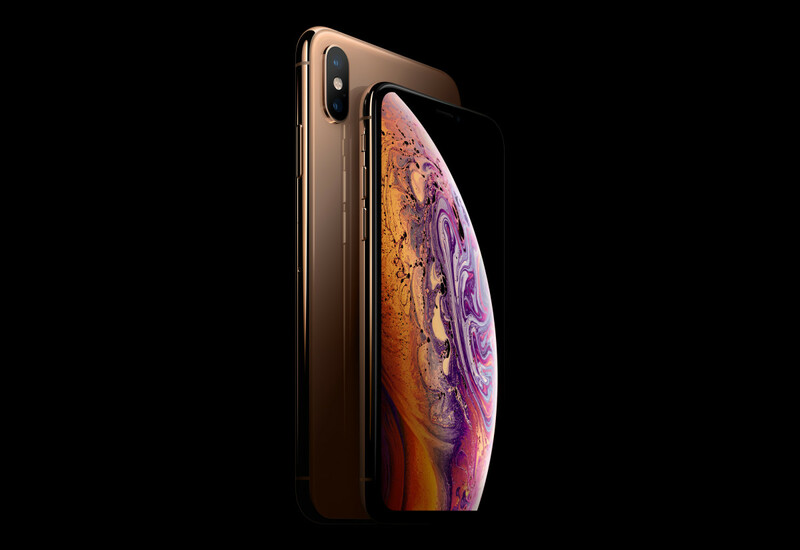 At today&apos;s press event in Cupertino, California, the tech giant introduced the world to its latest flagship mobile device: the iPhone Xs, and the larger Xs Max. 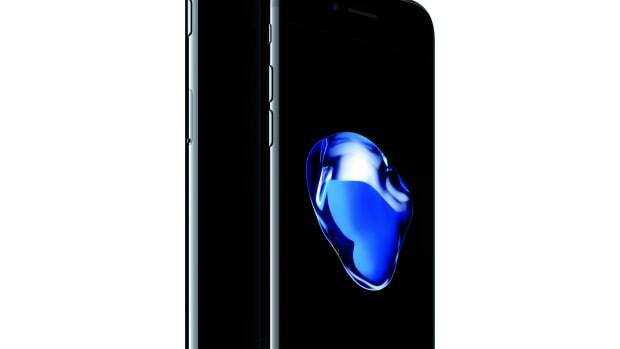 As this is an "S" year, the overall design is virtually unchanged from the X. 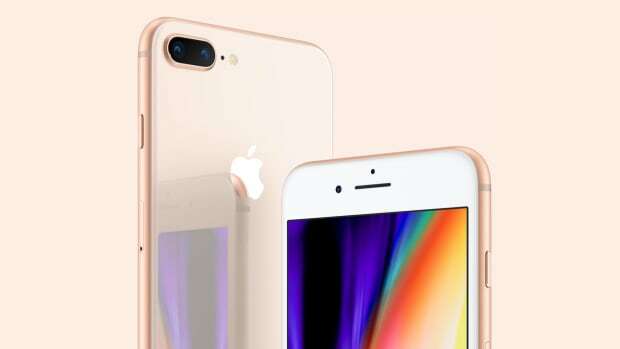 The 5.8-inch Xs sports a Super Retina OLED display, while the iPhone Xs Max has a gigantic 6.5-inch Super Retina OLED display, making it among the largest phones on the market today. 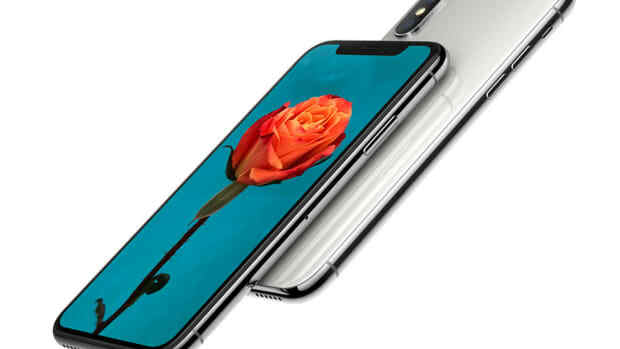 Both will use Apple&apos;s A12 Bionic processor -- a 7nm chip that&apos;s a rarity in the industry -- comprising 4-core CPU and a 6-core GPU totaling 6.9 billion transistors, making the phone more efficient by 40% to 50%. A new camera has dual 12-MP sensors, one for wide-angle shots and one for telephoto. 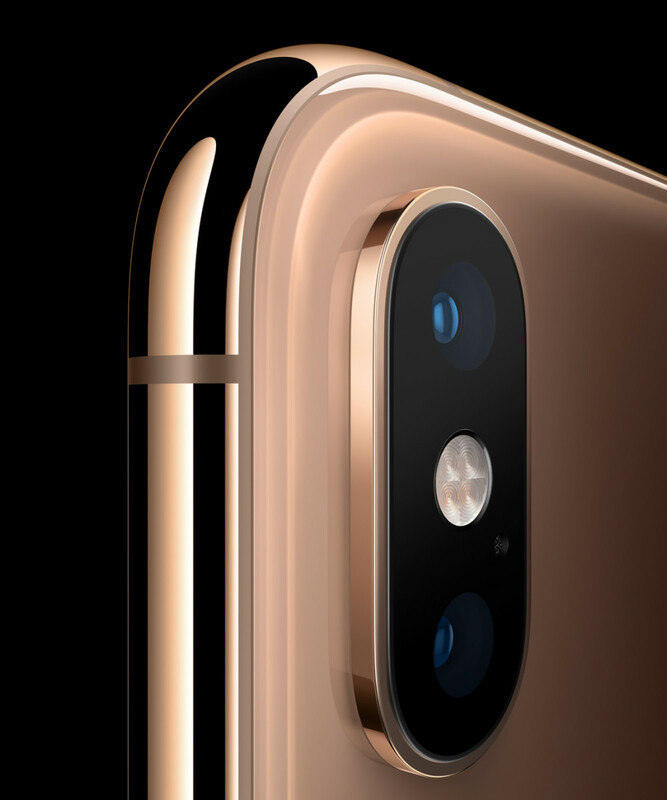 The wide angle camera has a new sensor with larger pixels, and the telephoto includes a wider aperture. Smart HDR now executes a four-shot burst with an enhanced level of detail, and users can adjust depth of field after the shot&apos;s been taken. 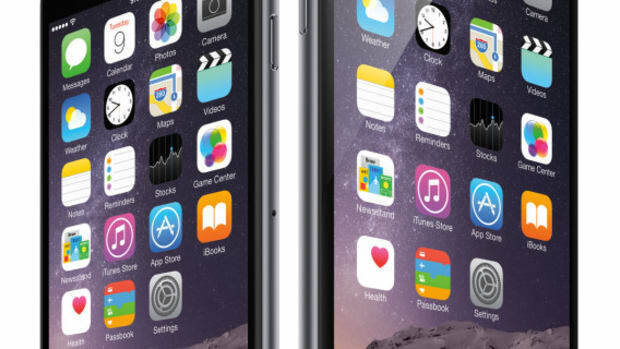 Both can house dual SIM cards, meaning users can switch between two phone numbers and data plans on the fly. 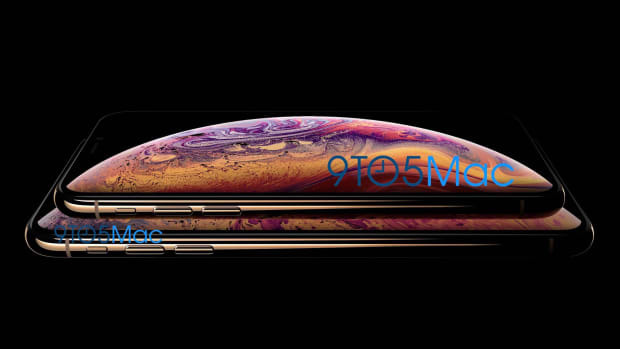 Both also received moderately improved battery life, with the XS getting an estimated 30 additional minutes and the XS Max getting an additional hour and a half. Each also supports gigabit LTE speeds. 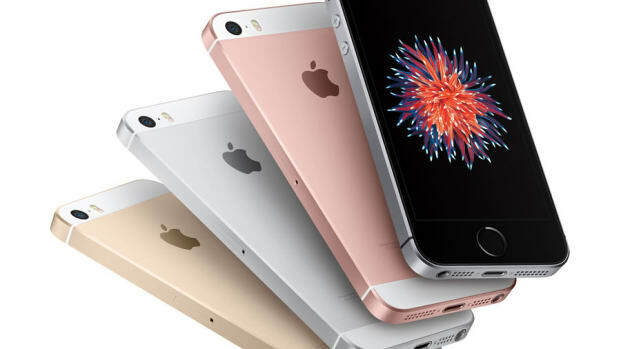 The phones are offered with three storage sizes, 64GB, 256GB, and 512GB, the latter being a first for Apple. 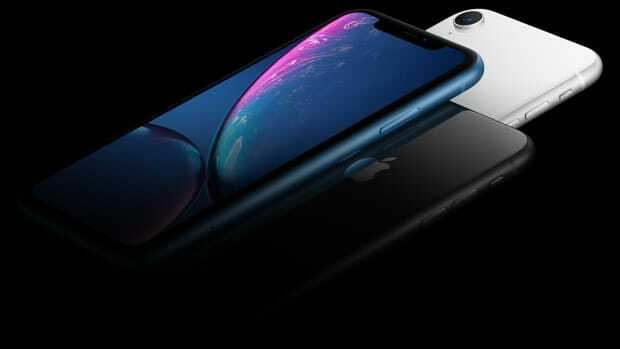 The 64GB XS will sell for $999, and the 64GB XS Max will sell for $1,099. Pre-orders start this Friday, September 14, with delivery following on September 21st.